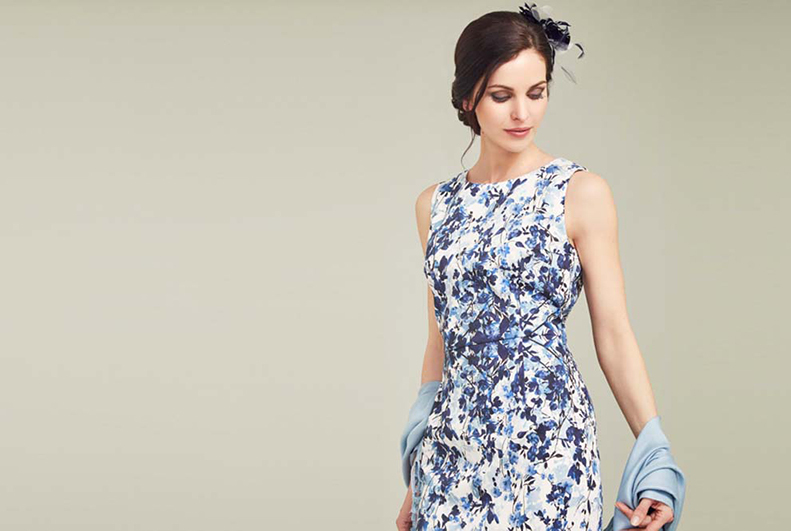 Take any occasion by storm with our carefully designed collection of smart Occasionwear. 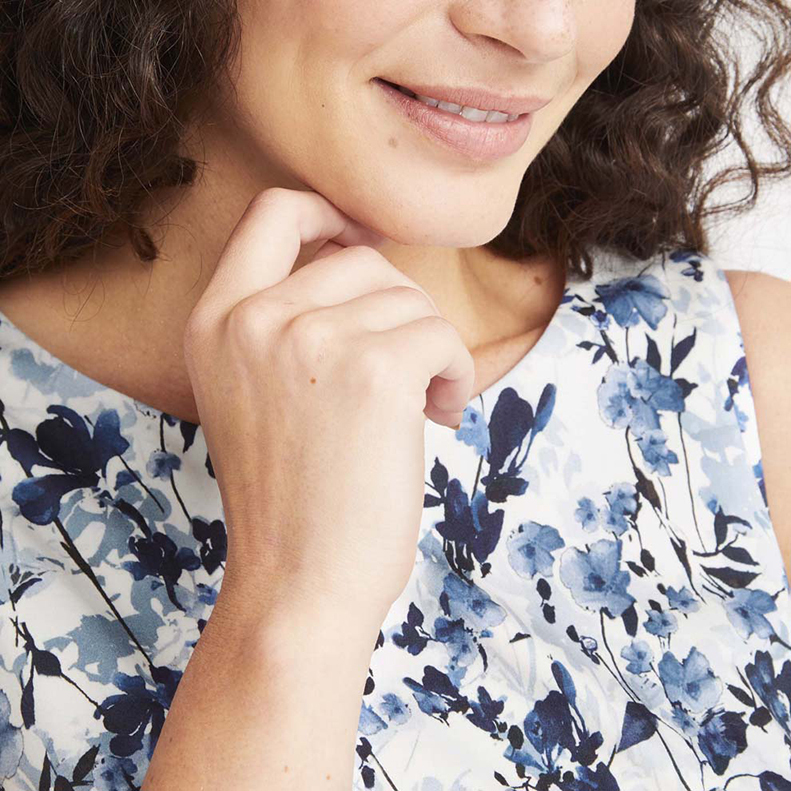 Dresses featuring blown-up florals and trousers sporting gorgeous prints are perfect for garden parties and special occasions. Celebrate in style knowing you are ready to embrace every event of the season. Accent your look with glittering jewelry for added glamour, and create pretty layers with cardigans in a variety of styles. Lace and florals meet vibrant colours and of course, accessories to match. Stand out from the crowd in brilliant sky blue, and why not make it the colour of your summer. 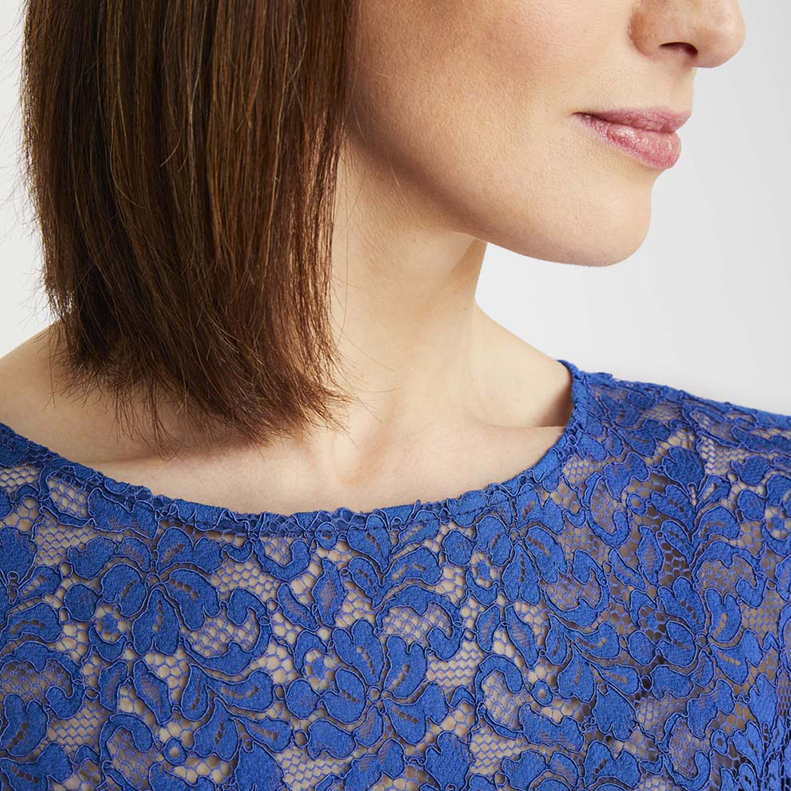 Lacy sleeves and sophisticated high neck make this piece irresistible. Finish it with some of our glittery accessories. Blown up florals have been stylized and imbued with crystal tones. Perfect for a garden party or cocktails. Giving you a modern take on a garden party classic. Why not add some accessories to go with? 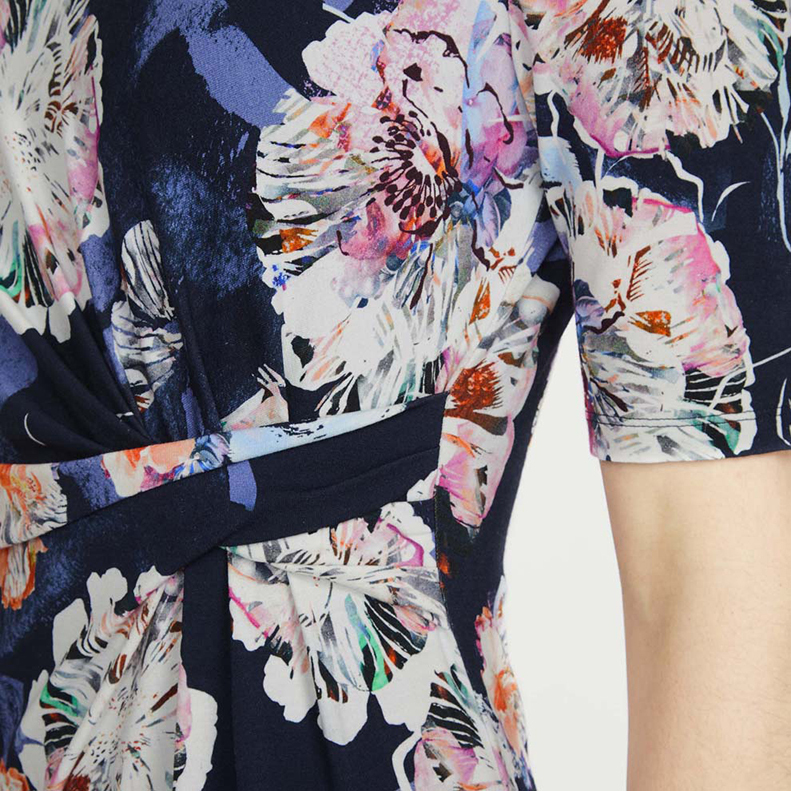 This lovely, modern, floral print has a painterly look to it that gives it a sense of continental romance. Effortlessly pair it with a white jacket for a clean look. Take a look at our fascinator for the perfect finishing touch. Be a little different with our Occasionwear jumpsuit, featuring scattered, stylized blossoms and finished with a waist tie to give you a gorgeous shape. Finish it with one of our beautiful bags. Find more looks to love, and be ready for anything on your social calendar with the rest of our collection. With these beautiful statement pieces, you will be able to express the true you at every event this year. Do you have a favourite piece from this collection? Let us know below or @LauraAshleyUSA. This entry was posted in In Style and tagged accessories, accessorize, apparel, crystal tones, dresses, fascinator, fashion, floral dress, florals, garden party, lace, lace dress, laura ashley, laura ashley clothing, laura ashley usa, occasionwear, patterned dress, patterned jumpsuit, printed jumpsuit, shift dress, special occasions, spring, spring fashion, spring summer 18, spring wedding outfit, ss18, statement pieces, style, summer, summer fashion, vibrant colors, watercolor, watercolour, wedding attire, what to wear, women's fashion, womens apparel. Bookmark the permalink.